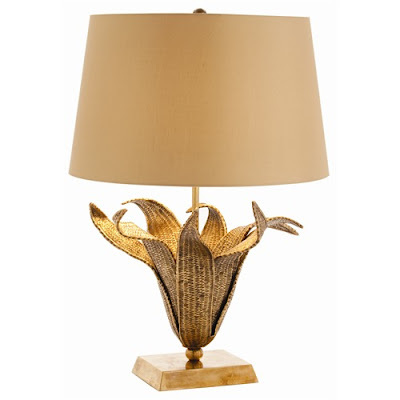 I am completely obsessed with Laura Kirar Maize Vintage Brass Lamp. Actually I love everything she designs. Remember these chairs designed by her and used by Scott Laslie? I still dream about the image of that room. Isn't this lamp stunning? Available here. You have read this article accessories / Interior Designers with the title Obsession; Laura Kirar. You can bookmark this page URL http://ourpicturewindow.blogspot.com/2010/06/obsession-laura-kirar.html. Thanks! No comment for "Obsession; Laura Kirar"